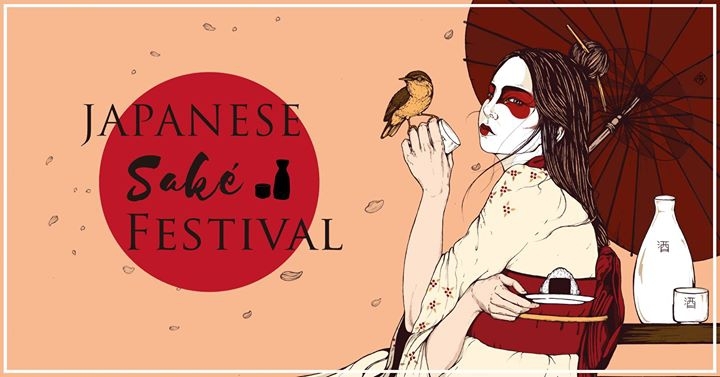 We have more than 20 different of Japanese Sake with 6 stands, 9 Food stands and 20 handcraft and art stands! Of course, we have Japanese Performances and club night by DJs! Held at Urban Spree in Friedrichshain, families with children are welcome too. We are looking for Volunteers who have passion for Sake and Japanese culture. You can get All you can drink ticket for one whole day if you can work for another one day. 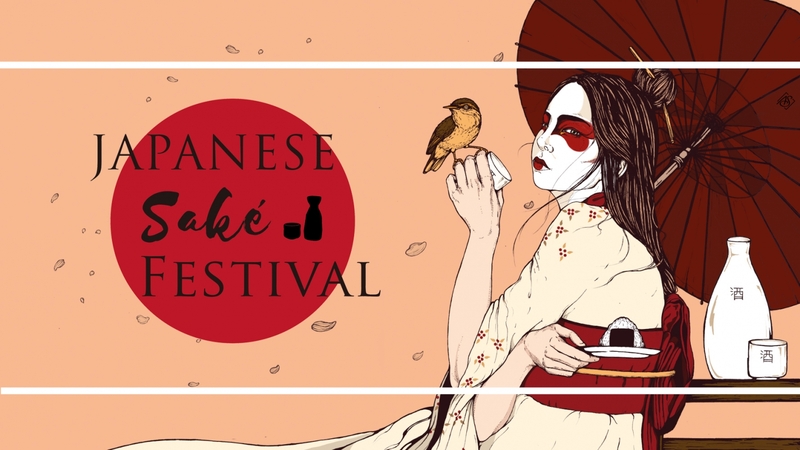 Let us know if you would like to join our Japanese Sake Festival team.